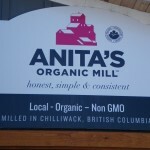 Located inside The Local Harvest. 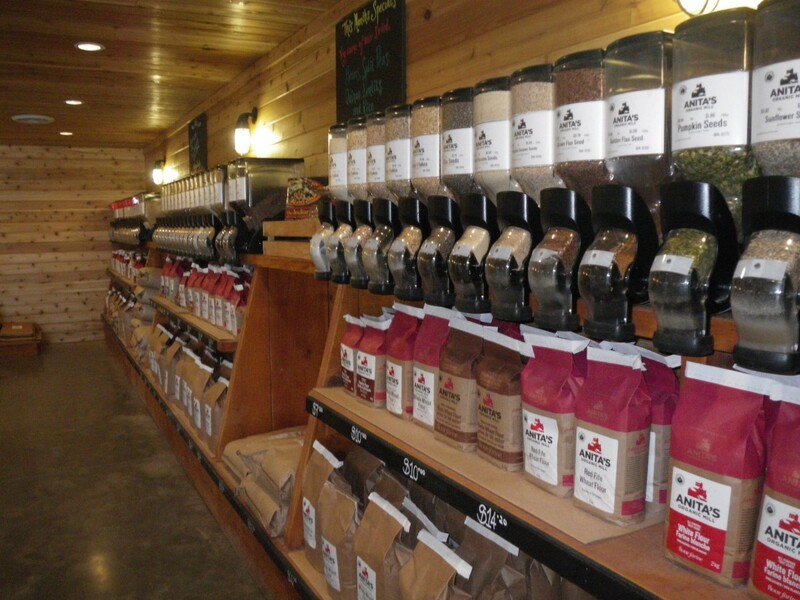 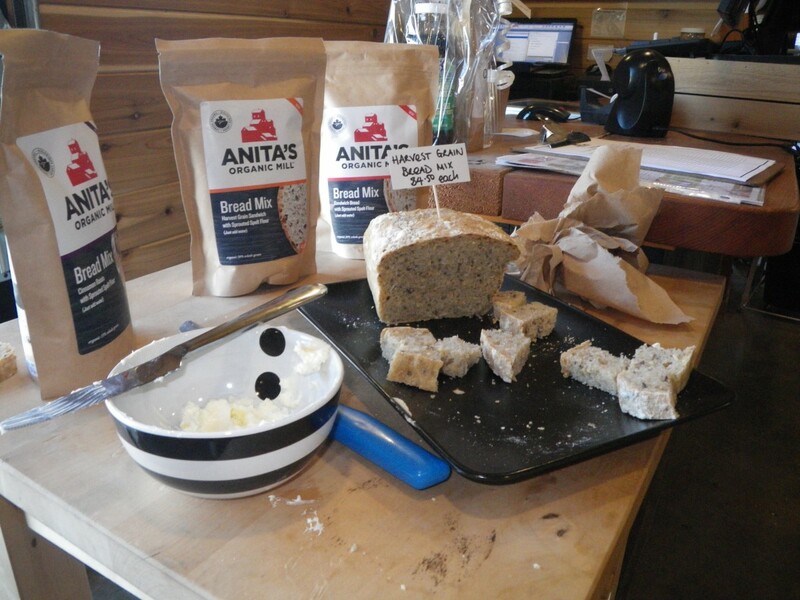 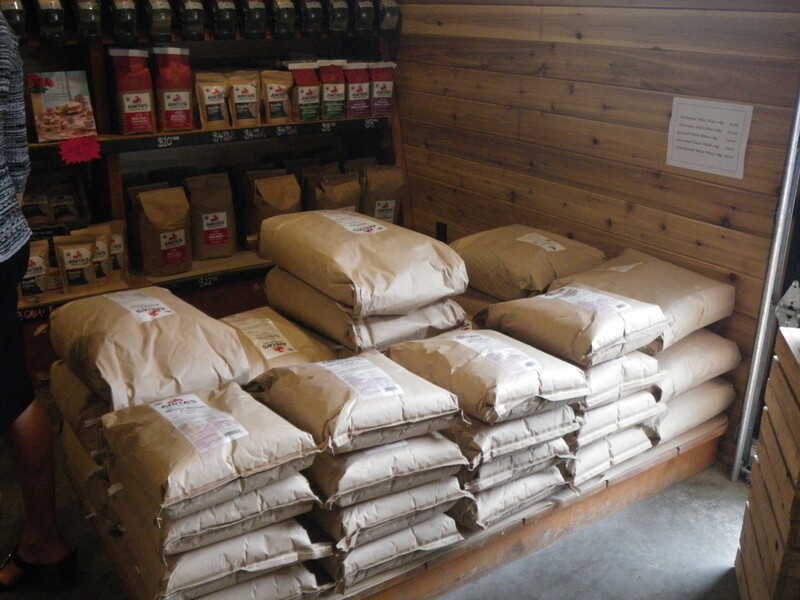 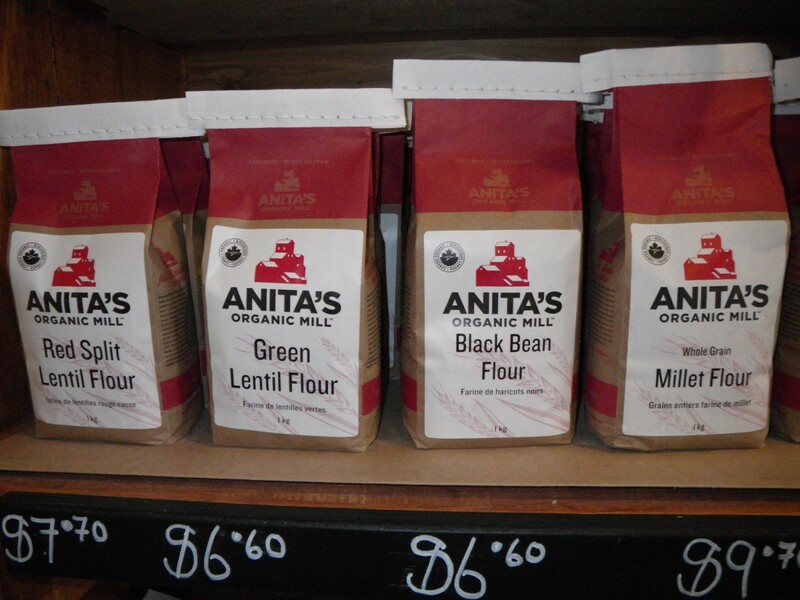 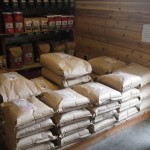 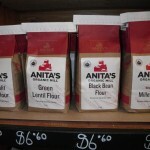 We welcome you to visit Anita’s Organic Market to learn about our freshly milled whole grain flours and mixes. 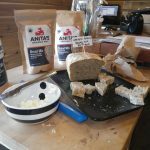 We provide high quality Certified Organic baking ingredients for novice and skilled artisan bakers, as well as those with specific dietary requirements. 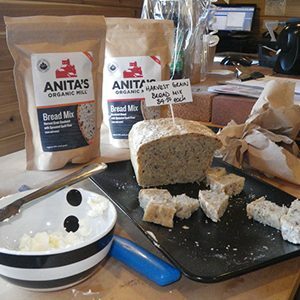 Our test kitchen works hard to develop delicious new products and healthy baking mixes to accompany the superb selection of premium culinary elements that will enhance your cooking and enrich your meals. 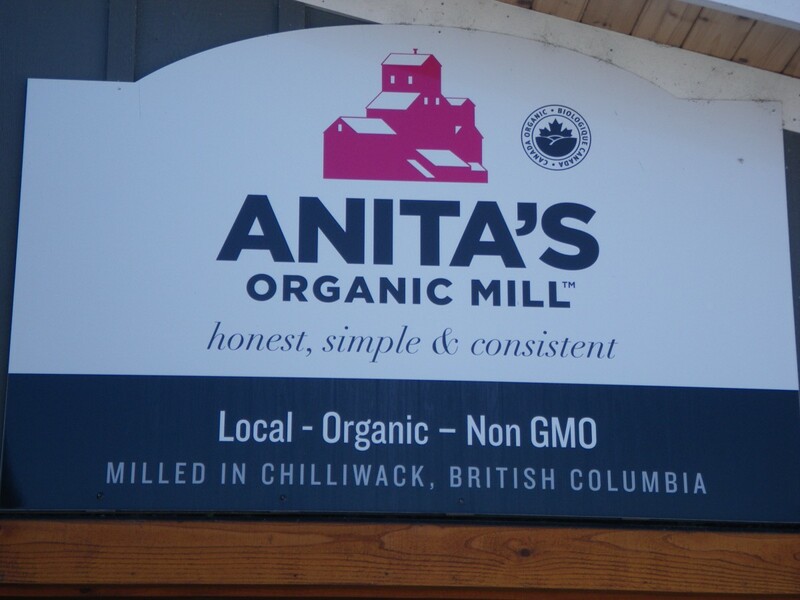 Whether you are shopping for legumes, flaked grains, freshly milled flour, incredible pancake and waffle mixes, easy organic cookie mixes, or the best tasting whole grains, you will find it and many more specially picked organic products at Anita’s Organic Market. 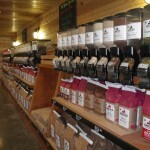 Please check for upcoming events at our website.